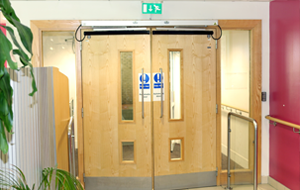 We stock an extensive range of fire doors ready to be installed to your commercial public sector or industrial property. 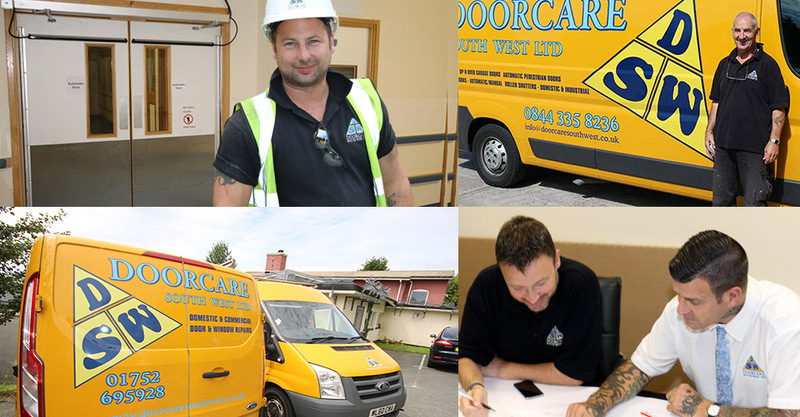 We at Doorcare South West Ltd ensure to provide a high quality fire door repair and maintenance service. Contact our team of fire door specialists for a friendly and reliable service throughout Devon and the surrounding areas. 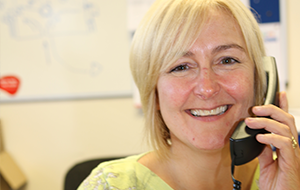 "We are dedicated to finding the best solution to fit our customers' needs." "Ensure your fire door performs its vital task to protect both human life, property and assets..."
"We have an extensive range of high quality fire doors suitable for use in commercial and industrial properties." 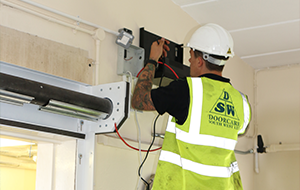 We at Doorcare South West Ltd are certified by the Fire Door Inspection Scheme to carry out high quality fire door inspections. Each and every one of our fire doors are inspected to a very high standard by highly skilled individuals who have been assessed by Exova Warrington Fire, an independent third party. 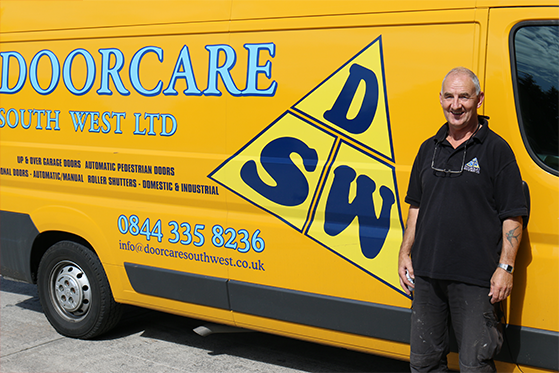 We at Door Care South West Ltd take our job very seriously when it comes to safety. We ensure that each an every one of our products are inspected to a very high standard. Our inspectors will take approximately 15 - 20 minutes to check each fire door. They will take notes and give you a detailed report at the end of the process.